The tragedy at the Fukushima nuclear plant will cost 11.08 trillion yen ($105 billion), twice as much as Japanese authorities predicted at the end of 2011, says the study. The expenses include radiation clean-up and compensation to residents. 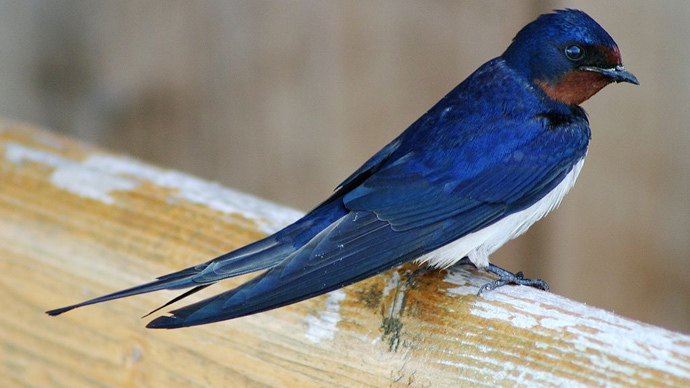 The research was led by Kenichi Oshima, environmental economics professor at Ritsumeikan University, and Masafumi Yokemoto, professor of environment policy at Osaka City University. 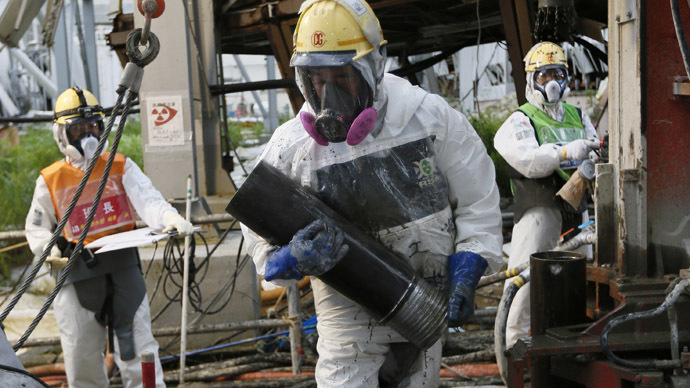 They calculated the costs based on the data released by the Tokyo Electric Power Company (TEPCO). 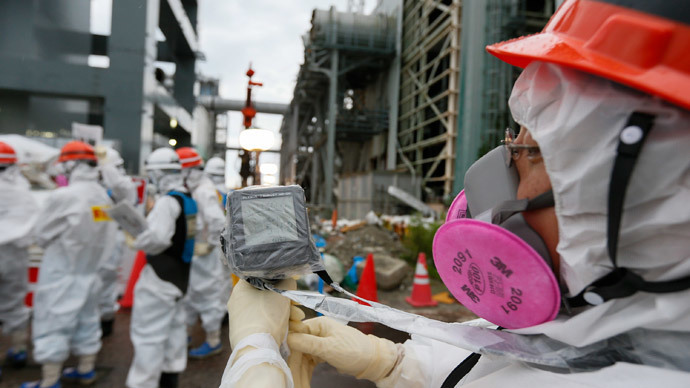 The figures of the research say that the expenses will include 4.91 trillion yen ($47 billion) for compensation to residents in the affected area of the crippled Fukushima Daiichi nuclear plant, reports Kyodo news. A further 2.48 trillion yen ($23 billion) will be involved in the radiation cleanup of the territories, 2.17 trillion yen to scrap the disaster-hit plant and 1.06 trillion yen for the temporal storage of radioactive soil. The estimates released by Oshima and Yokemoto are twice as high as those from the national authorities, who estimated them at 5.8 trillion yen in 2011. The professors included some expenses that, according to the government were hard to estimate. "The costs for the accident are designed to be borne by the people through taxes and utility bills," Oshima said. According to the researchers, the figure (11.08 trillion yen) does not include costs for the final disposal of radioactive substances, compensation and plant decommissioning. There will be also extra 5 trillion yen ($48 billion) for the decontamination of the crippled Fukushima plant, which is twice as much as initial estimates. "Nuclear plant operators would become less able to make a right business judgment under the situation where the state covers the costs of accidents, as they cannot recognize risks of nuclear power generation," said Oshima. TEPCO has been struggling with the consequences of the post-earthquake and tsunami nuclear leak for three years now, without notable success and with much blame directed at it for the mishandling of the crisis. 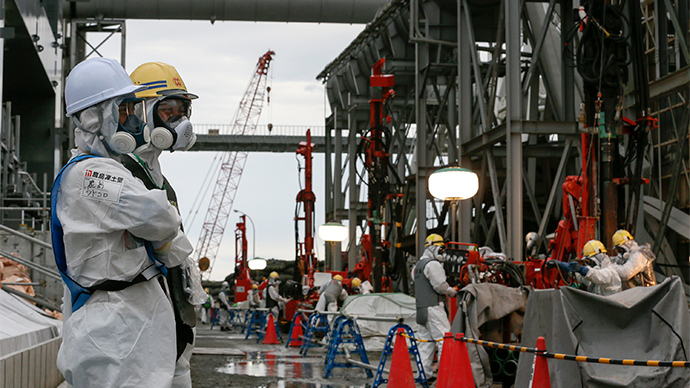 The company is now paying compensation to people affected by the Fukushima crippled plant. The compensation money is provided from the Nuclear Damage Compensation and Decommissioning Facilitation Corp. The fund raised its limit of its pay-out to 9 trillion yen. 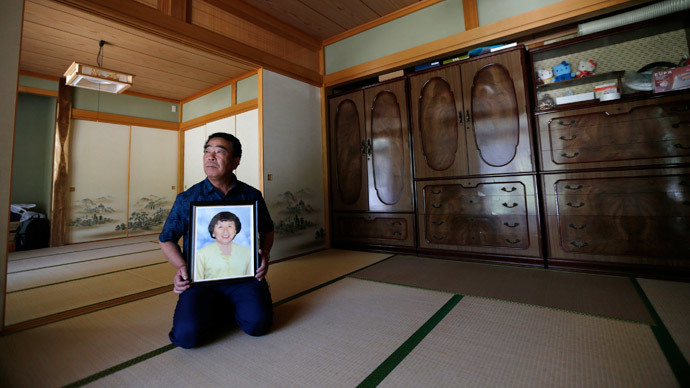 The recent ruling of the Japanese court says that TEPCO will have to pay 49 million yen ($472,000) to widower Mikio Watanabe, a resident of Fukushima Prefecture. His wife suffered severe depression in the wake of the tragedy, and committed suicide by dousing herself in gasoline and setting herself on fire. Earlier in August, TEPCO announced that the meltdown at the Fukushima Daiichi’s third reactor building was even worse than initially believed. After experts studied conditions surrounding the fuel core, they found out that the reactor’s cooling system stopped functioning more than five hours earlier than previously estimated. As a result, the meltdown would have started around that same time period.